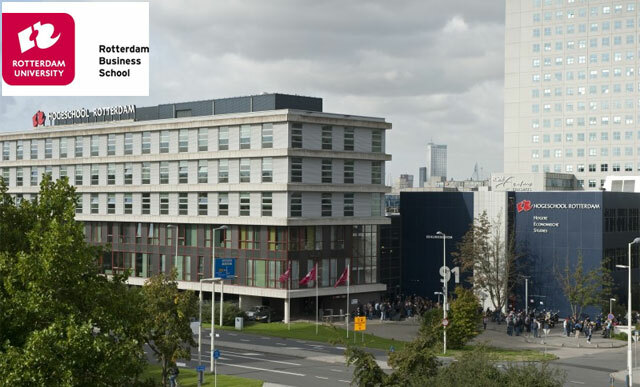 Founded in 1990, Rotterdam Business School (RBS) is the international business school of Rotterdam University, one of the major Universities of Applied Sciences in the Netherlands. As the international business becomes the main focus of the university, its education follows the Rotterdam Education Model (REM), a mixture of knowledge accumulation, practical experience and personal development which allows students to gain both experience in their field and a taste of international business. According to the Student Exchange Agreement between BINUS UNIVERSITY and RBS, the student exchange program is intended only for student majoring Economic, Business, Management and related major. Students from other majors are welcome to apply but need to consult BINUS International Office before choosing Rotterdam Business School.